Jess S. Morgan & Company, Inc. was founded in 1967 by Jess S. Morgan and Wallace D. Franson as a full service business management firm. The goal of the firm’s founders was to provide the best financial advice coupled with the highest level of personal attention. It’s a goal that we continue to share. For over forty years we have been the trusted financial advisor for our clients. The stability of Jess S Morgan & Company and its staff means that we are able to stay committed to our founders’ demanding standards. 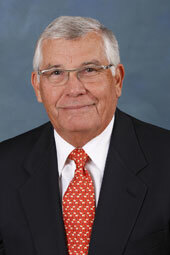 Jess began his career in business management in 1949 before founding the firm in 1967. He had been an active participant in helping develop financial structures for production, distribution, and other business elements within the entertainment industry. He had extensive experience working with major film and television studios as well as independent producers and artists. Jess worked with clients and other parties in the U.S. and abroad, negotiating and advising on a variety of domestic and international issues. He received his BA from Occidental College and his MBA from Stanford University. Wally started his career in business management with A. Morgan Maree Jr. & Associates in 1960 after earning his BSB degree in accounting from the University of Minnesota. 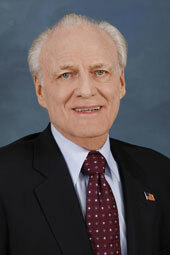 He later joined Jess Morgan in founding Jess S. Morgan & Company, Inc. and was instrumental in implementing a “management team approach” for the company by employing specialized professionals as department heads in the areas of tax, insurance, securities, real estate, and intellectual properties. He continues to consult for the firm on a client by client basis.